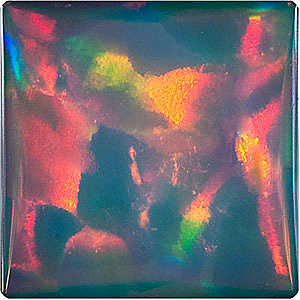 Chatham Black Opal Square Cut in Grade GEM - SOLD This Lovely Chatham Created Black Opal Gemstone Displays a Semi-translucent Medium to High Fire Shimmer That is Speckled With Blues Greens and Reds. 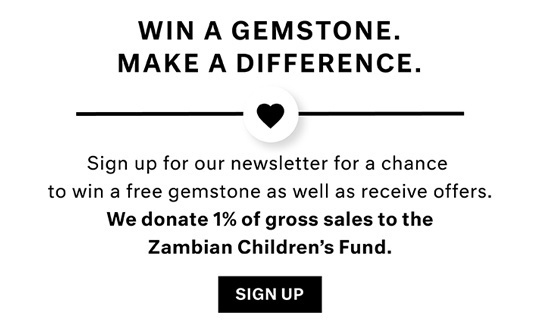 All Chatham Created gemstones are accompanied by a Letter of Guarantee issued by Chatham that guarantees the gemstone against defects in the manufacturing process for the lifetime of the gemstone. Chatham gemstones have not undergone any treatment process. As much as any color or trend might claim to be the �new black,� no color will ever be as chic and sleek as black. As an accessory, the color black is unique because it can serve the dual function of both a neutral accent and a bold statement. In gemstone jewelry design, the color black is very chic. Black Cubic Zirconia gems can be used for an interesting pave look, and if the piece is plated in black rhodium plated metal the piece can become really high fashion or rocker chic, depending on the design. 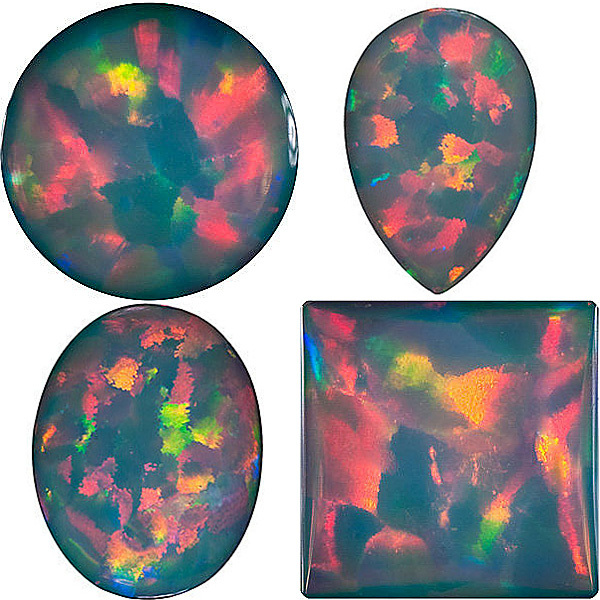 In terms of Chatham Created Black Opal, these would not be classified as a truly all black gemstone, but rather Opals with a darker toned backdrop. The Synthetic Chatham Black Opals are like the sophisticated grown up older sister to the White Opals, which have a more classic and wide appeal. Lab Created Chatham Black Opals gemstones are sultry and deep, the darker tones reminiscent of a Van Gogh painting or the night sky. 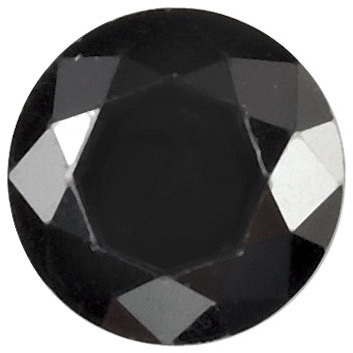 All black non genuine gemstones are in stock and ready to ship at AfricaGems. Do You Love The Color Black?